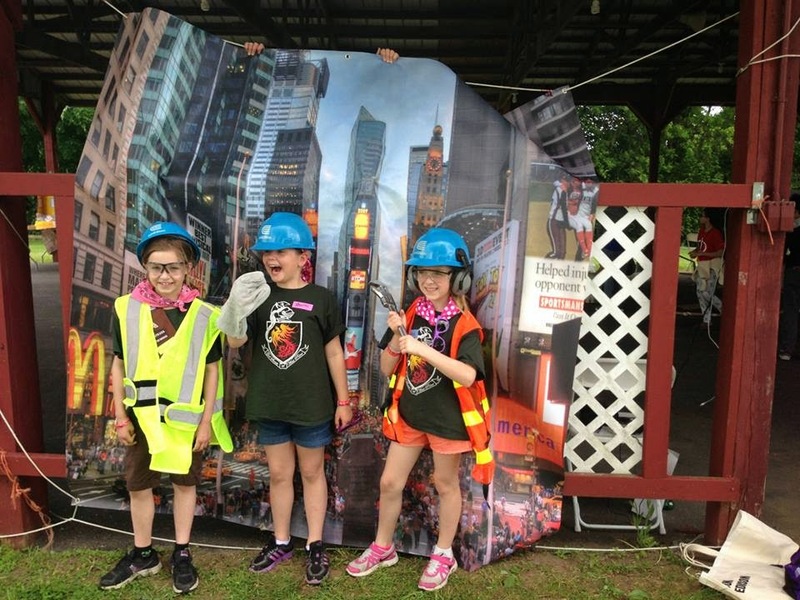 Girl Scouts Heart of the Hudson Kick Off Summer Fun with 2014 Camporee! 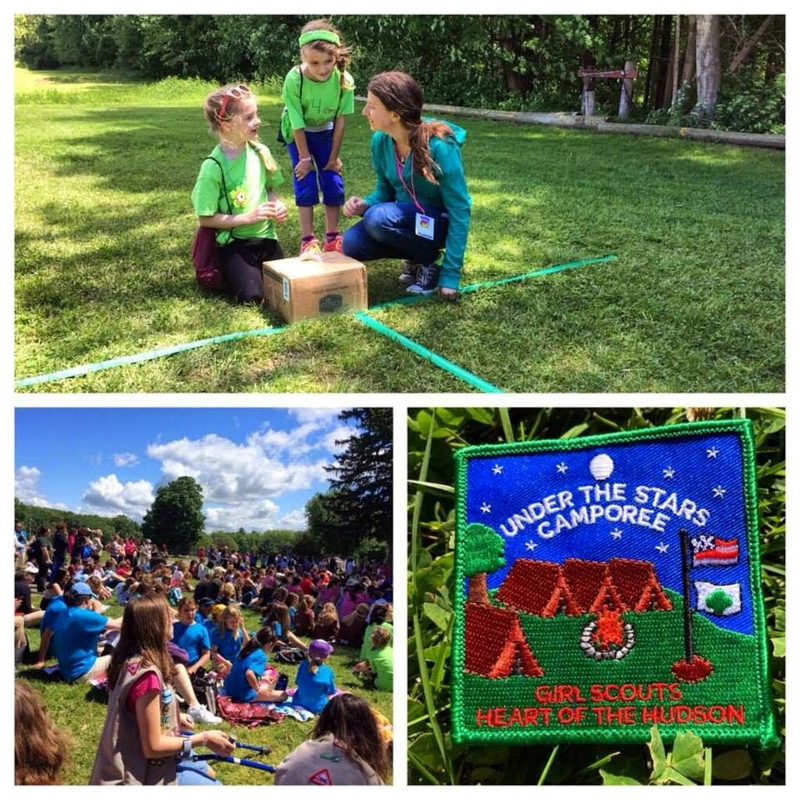 Last weekend, Girl Scouts from Girl Scouts Heart of the Hudson held their 2014 Under the Stars Camporee at Ulster County Camp Grounds in New York State! 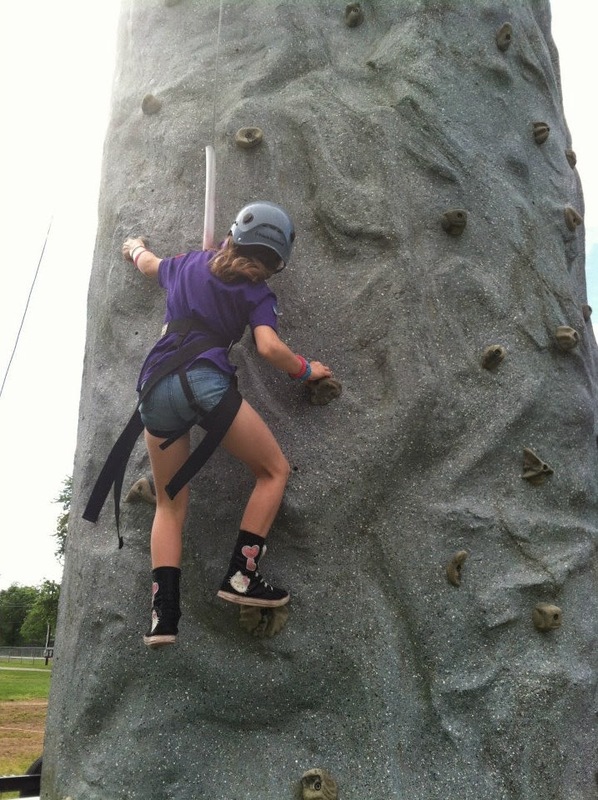 "It was an amazing event and truly showed what the Girl Scout Outdoor Experience is!" said Dorothy Forcina, Director of Marketing and Communiations at Girl Scouts Heart of the Hudson. 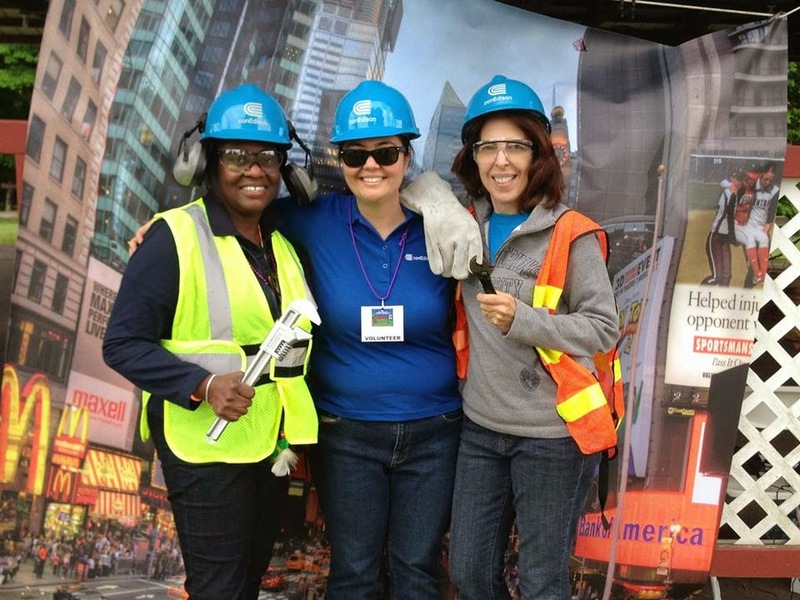 Over 650 girls participated, and over 90 volunteers came to lend a hand. "This was an amazing day!" said troop leader Kristen Kipp Robisch. "My small group of Daisies that attended just loved every moment! 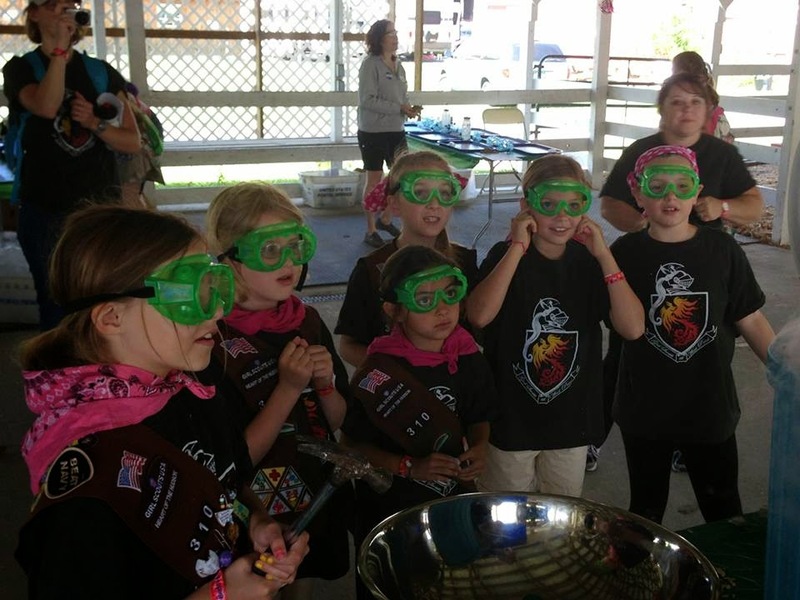 This was their first true Girl Scout event they attended and I was so pleased with their enthusiasm and excitement to be around the other girls! 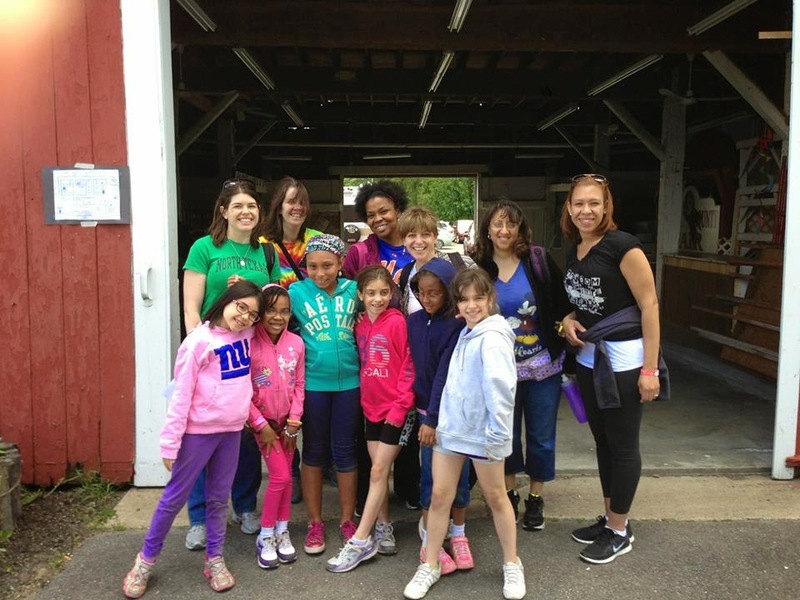 We met some lovely young women and gave my girls some great insight to their futures as Girl Scouts!" 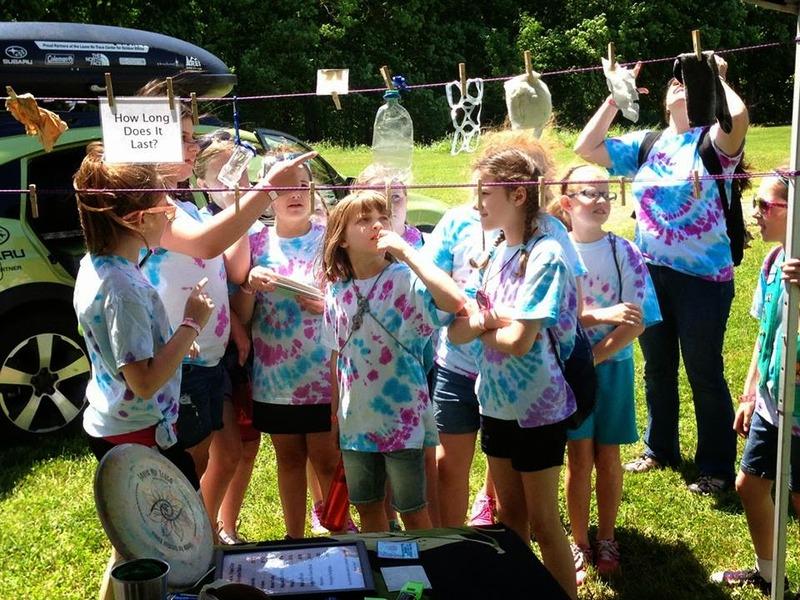 2014 Under the Stars Camporee! 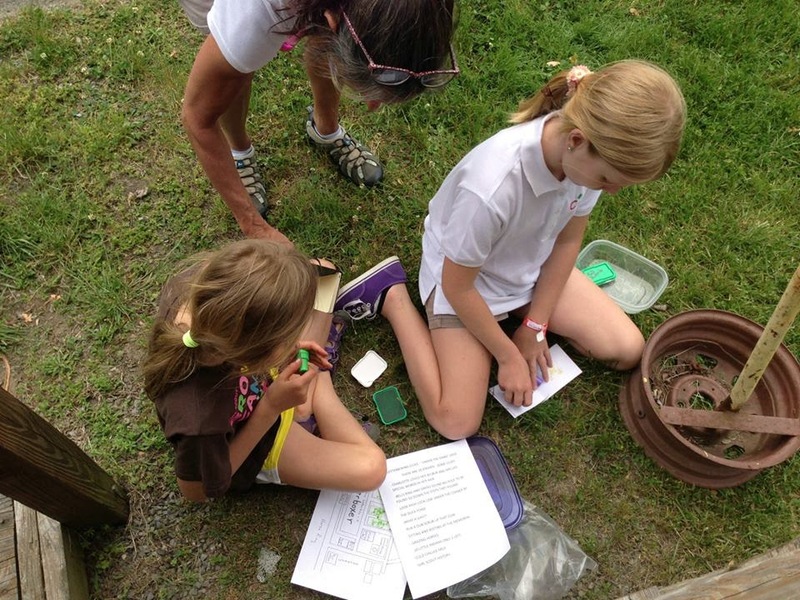 Girl Scouts examine various products to study how long they may last in a landfill. Its your planet--love it! 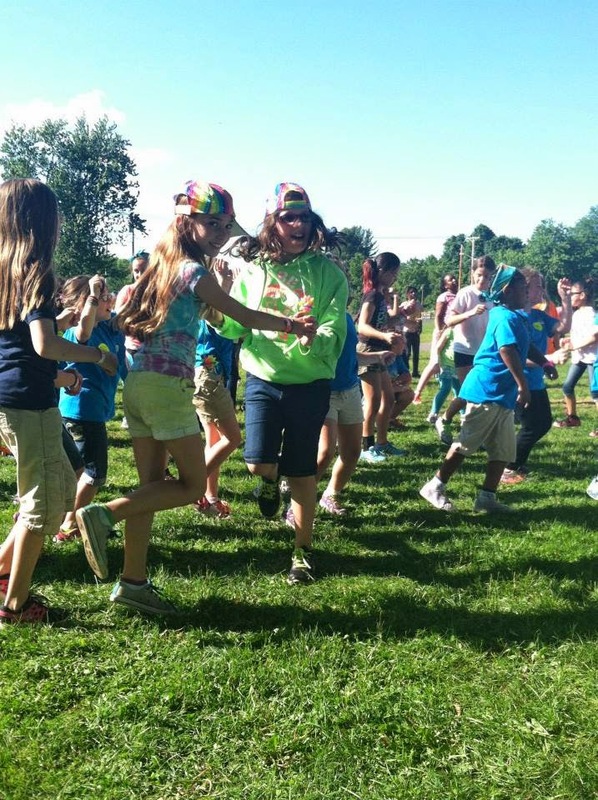 What would Camporee be without a healthy dose of FUN IN THE SUN? 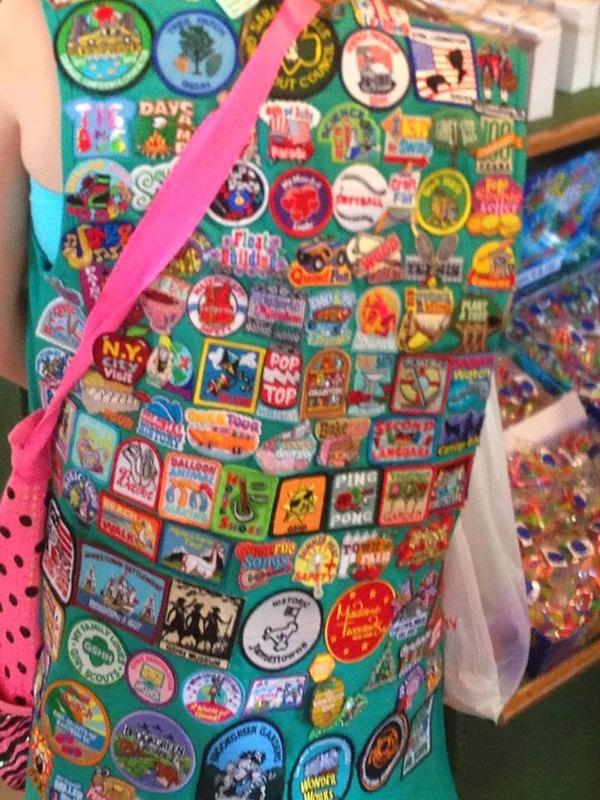 Girl Scouts are tough cookies! 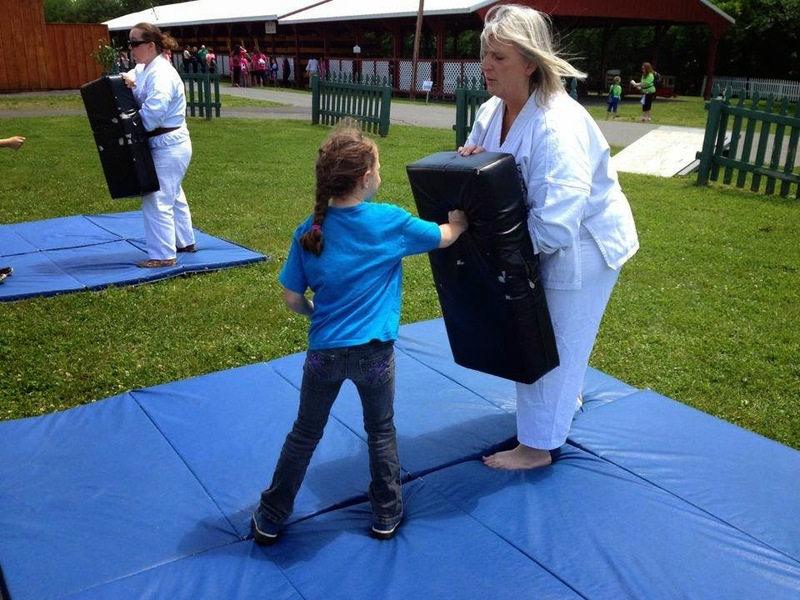 Girls have the experience of a lifetime with the help and guidance of committed adult volunteers who have just as much fun! 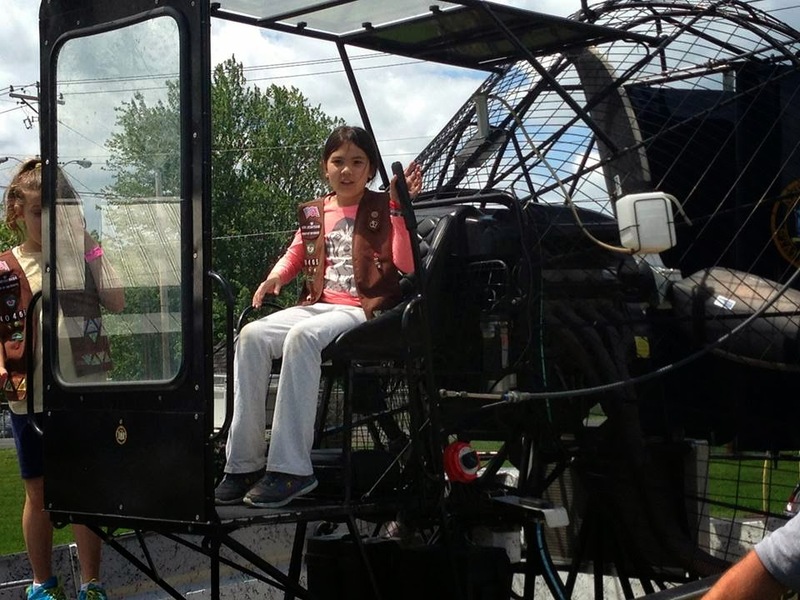 Are you interested in becoming a Girl Scout volunteer and showing girls they can be anything they want to be? Volunteer today! 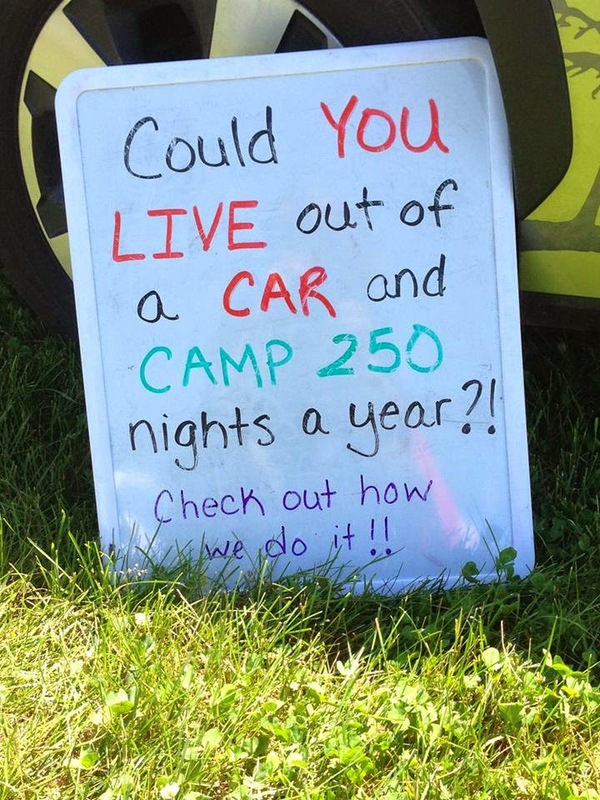 Are you interested in finding a camp for your girl? 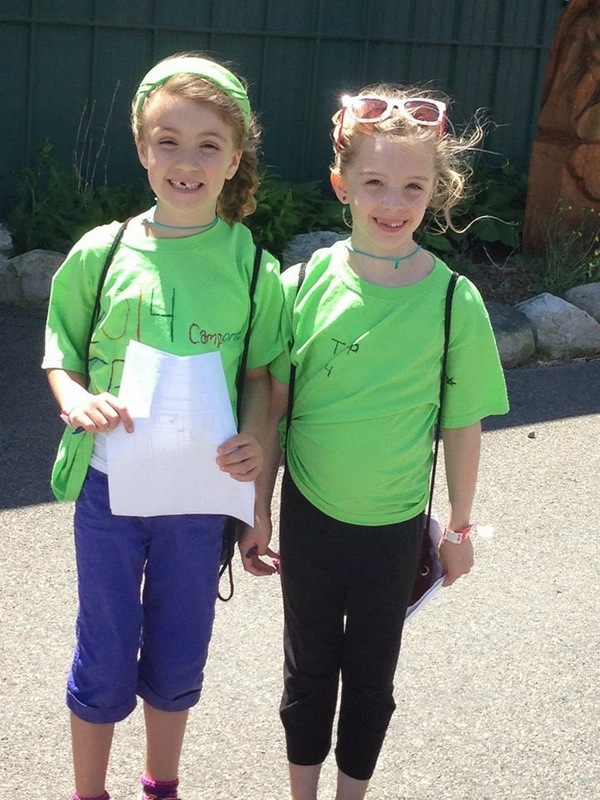 We offer an array of camp experiences, from traditional outdoor activities, to Camp CEO, to STEM camp. Visit our easy-to-use Council Finder, locate your nearest Girl Scout council for their camp offerings, and sign up today!